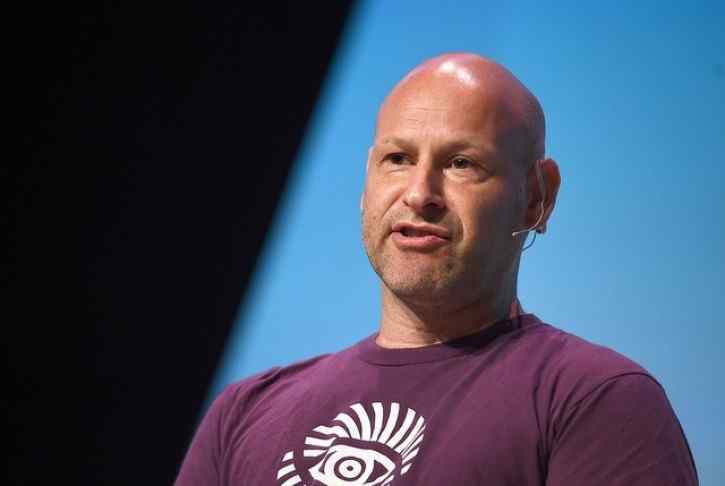 Ethereum co-founder and ConsenSys founder Joseph Lubin thinks that work on layer 2 scaling solutions will push blockchain into the next phase. 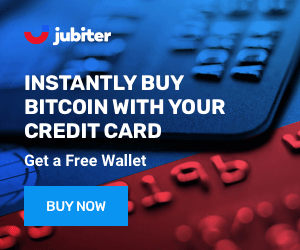 Co-founder of Ethereum and founder of Consensys Joseph Lubin has indicated that a solution to the blockchain scalability problem lies in using a second layer for transactions. 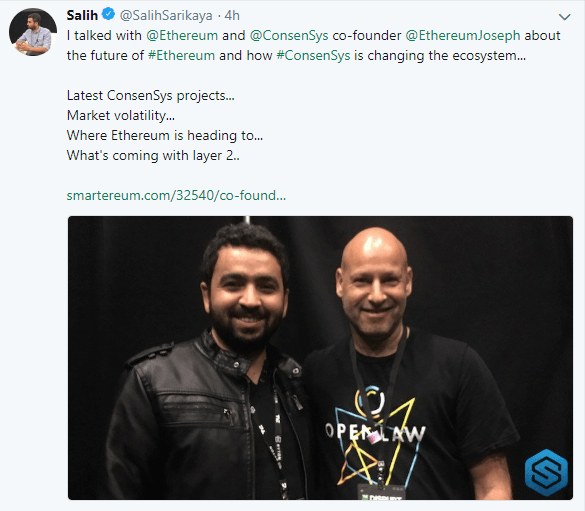 In an interview with Salih Sarikaya of Smartereum at TechCrunch Disrupt, Lubin spoke expansively on topics such as Consensys and their work with emerging businesses, blockchain applications and benefits, and the future of Ethereum and scalability solutions. We intended to be a venture production studio and just gather people to build at the application layer of the platform so we started building things like counting systems and app store and realized it was really hard to build applications in an ecosystem that didn’t yet exist—on a platform there wasn’t yet released with no developer tools or anything. ConsenSys, which in a loose sense operates as a startup incubator, is spearheading the startup funding evolution toward allowing the public to invest in ventures through tokens. The team is in the process of building such platforms for the music, healthcare, supply chain, journalism, and real estate industries, among others. Lubin sees finance and supply chain as two very ideal applications for blockchain. The technology’s ability to remove middlemen makes it ideal for these industries because it streamlines several technical processes and greatly reduces costs. So we’re just leaving phase 1 of the blockchain experience. Phase 1 is basically a whole lot of projects getting together and building what I call layer 1 blockchains basically. Blockchains where all the actors on the system have to hold all the data and have to process all the transactions and their optimizations to that...we need to get two architectures that are much more scalable and that’s scalable in terms of number of transactions per second...But we now have a trustworthy foundation we can start to rebuild scalability so as we move from phase 1 in this ecosystem to phase 2. We’re seeing layer 2 technologies that enable hundreds or thousands of transactions per second. 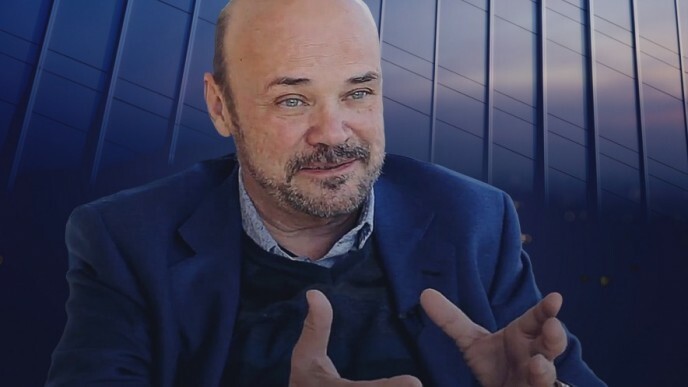 He refers to state channels and the Plasma architecture that projects like OmiseGO are working on, which he believes will usher in the next stage of blockchain growth, but concedes that there’s a trade-off between security and performance in layer 2 solutions. Interestingly, he believes that DFINITY will follow Ethereum in the implementation of off-scale solutions. Lubin’s optimism will bring smiles to some investor’s faces. The future, according to him, looks bright, though there is much work to be done. 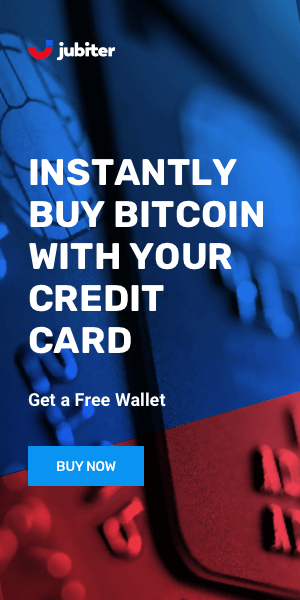 Layer 2 scaling solutions take the vast majority of the transaction load off of the main network but can be difficult to implement practically. It is under heavy research by several teams - and with Lubin and his colleagues also working hard on the problem, we hope to see the solution sooner rather than later.